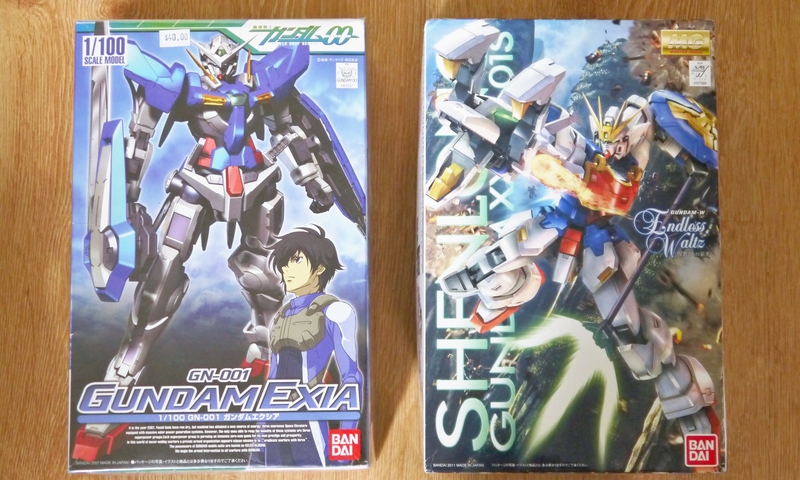 Recently picked up a good Gunpla haul; first went to the local hobby shop and grabbed a Shenlong for myself and an Exia for my compatriot, then ordered online recently in light of my upcoming birthday to get two more Wing Master Grades and another 00 NG for my buddy. Haven’t had ‘pla in a really long time…the last kit I built before impulsively buying the Shenlong was the Aegis when it first came out. It’s good to be back in the Gunpla groove. Speaking of which though, Shenlong’s already done. Not too bad of a build, I’m pretty satisfied with how it came out. Currently waiting on a water slide decal set, and it’ll be finished! And then, because my birthday’s coming up, I have free reign to completely spoil myself for the meantime. 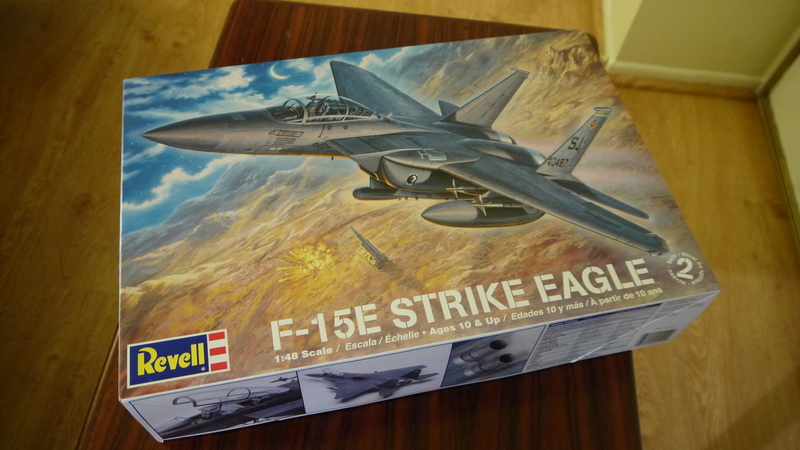 The giant Master Grade haul above is already pretty big, but on top of tat I went down to my local Michael’s and finally picked up an F-15E model airplane that I’ve been wanting for a while. Is to turn it into this. 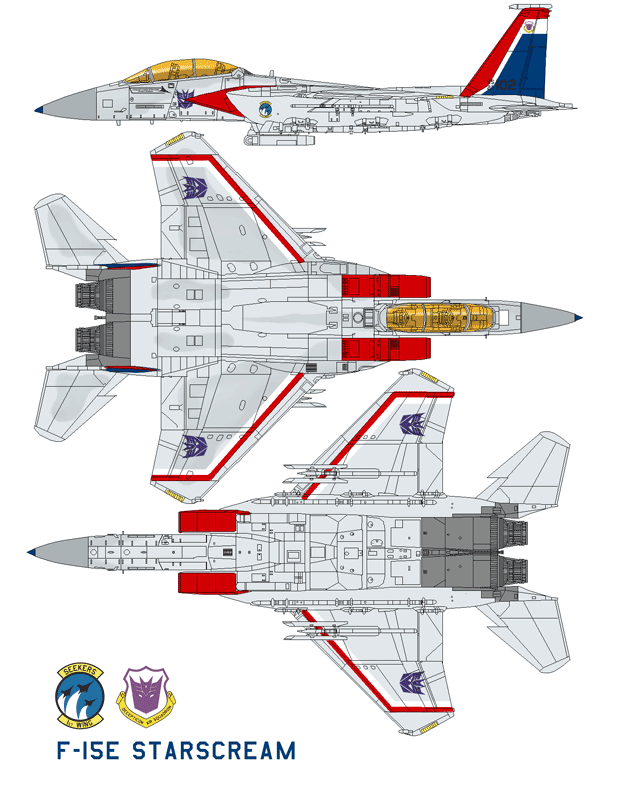 Big Transformers fan, and while I already have a very nice Masterpiece Starscream, I figure it would be a cool venture to convert such a highly detailed model airplane into the Decepticon Seeker Commander. And there you have it. I’m back in business, now with a huge backlog that’ll last me for the next several months. I have some custom plans for the Deathscythe, but nothing special planned for the Sandrock. The two 00 suits belong to my Gunpla student; he’s still pretty new to Gunpla, and got into it due to yours truly, so we order online together to save shipping. 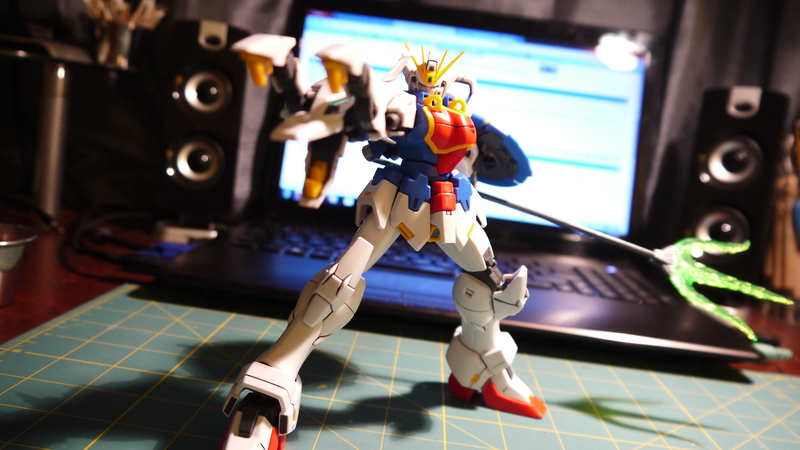 He’s still only mid-way through Exia, even though I started on Shenlong as the same time as him. 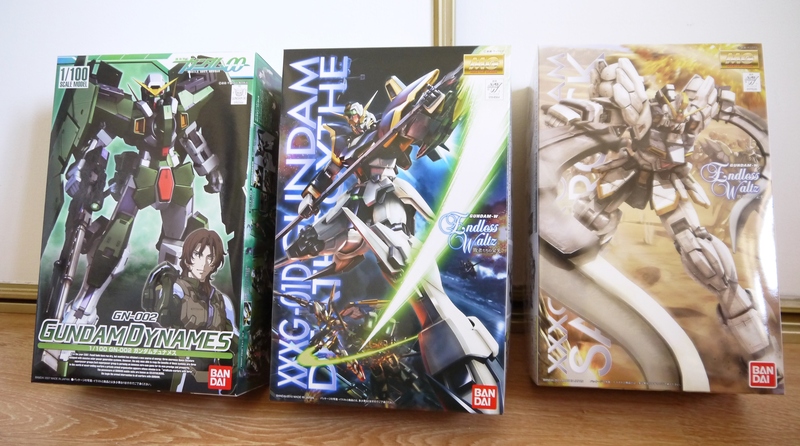 Gunpla life is amazing though. Good to be back in the game.